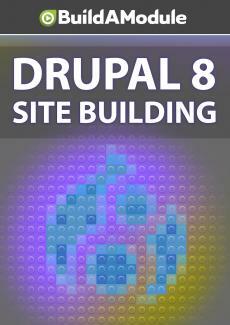 Quiz for chapter 6 of "Drupal 8 Site Building"
Let's check out the Quizatron. Quizatron 9000. Okay, five new questions.